Do you have a baseboard heater? If you do, perhaps its appearance is a little bit ugly especially if you have a well-design home interior that require a harmony created by every single piece of furniture. A baseboard heater, in fact, can be seemed ugly if it is not covered. Installing baseboard heating covers, therefore, is a solution for this problem. 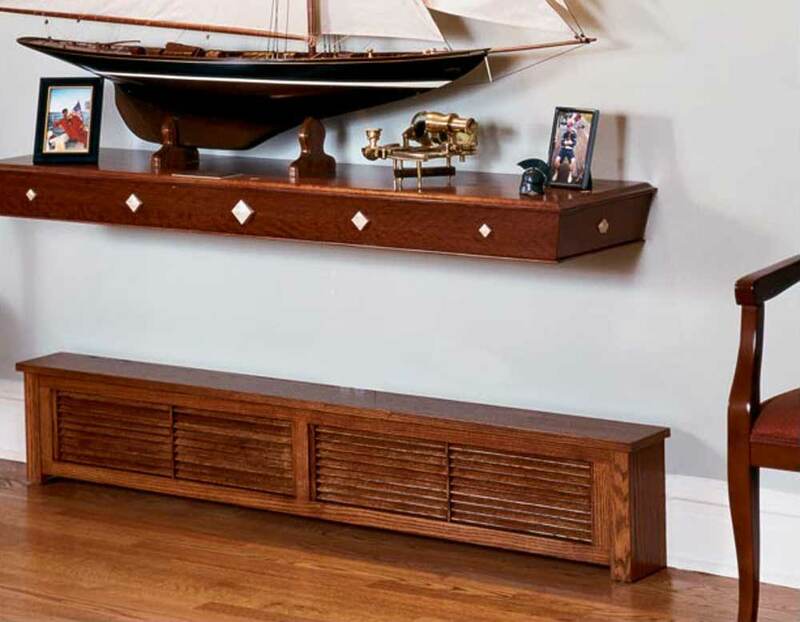 It is a great project but it doesn’t take much money, and the most important thing is your baseboard heater will look beautiful and more comfortable, too. The real benefit for nice-looking baseboard covers is that it is able to make the heaters a feasible heating alternative for homes. The benefits of baseboard heater safety covers can take in an improved circulation of heated air in your rooms in a way that baseboard heating covers can help drive the air more away from the machine, building a more consistent air heat. Concerning you room outlook, the covers available in many colors, schemes, and designs. There is a tip in choosing the colors for the covers. Pick a color that goes well with some other components of your room’s interior for example to the other pieces of furniture and the wall color. This will let the baseboard heating be the part of the overall room decoration. What about the installation? 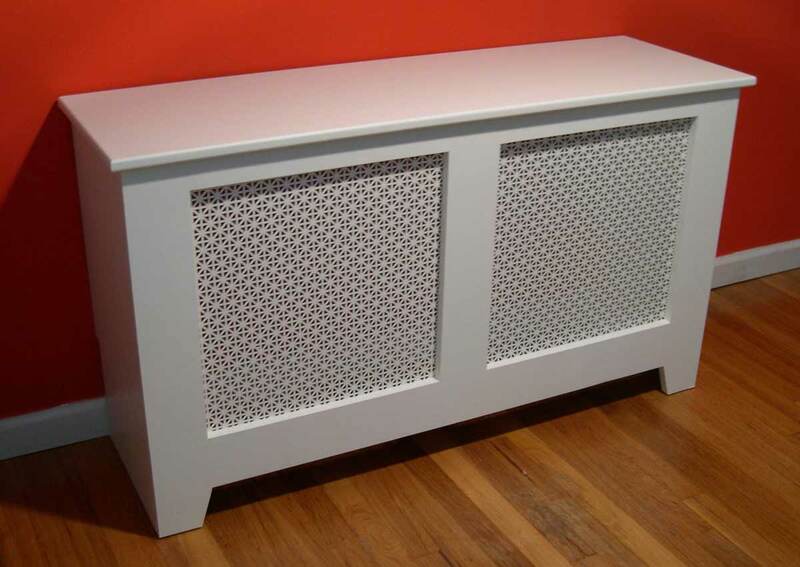 You don’t need to worry about that since commonly custom radiator covers is easy to install. First, you need to discard the non-stable elements of the existing baseboard heating covers. The flipside cover that is automatically fixed firmly to the wall will stay in place.